At Setoo, we believe that building protection solutions should be done by organizations that are the most highly trusted by consumers to care, understand and anticipate their individual concerns. When it comes to creating tailor-made protection packages, B2Cs can safely promise and deliver an exceptional end-to-end customer experience.  With our strong insurance domain expertise, we support digital businesses throughout the product lifecycle-from ideation to production and integration- to offer an infinite number of protection packages at the most suitable price. Businesses launching tailored Protection solutions will generate new revenue streams and increase on-line sales conversion.  The power to stay close and tuned into consumer’ expectations helps businesses gain market differentiation, create higher barriers to entry for the competition and enjoy formidable reputation. Adding protection coverage to new offerings usually takes months and it is a complex process. As a result, the take rate of standard insurance, such as travel insurance, is still very low, at an estimate of 5 to 7 %, according to industry sources. By streamlining the customer engagement process with simplified insurance contracts, the overall take rate is expected to increase and positively impact the bottom line. With our marketing oriented approach, we are able to help our customers define and deploy profitable and targeted protection products. The Setoo-based protection packages are quickly becoming one of the most innovative solution in the marketers’ tool box. The Setoo solutions enable consumers to finally know what their protection exactly covers and to be assured that their package protects them for exactly what they need. Consumers will no more feel left alone to deal with issues occurring when consuming goods or services purchased online.  The Businesses they bought from will provide all the support required with alternative offers and immediate refund without any long and cumbersome claim processes. This Aha moment in time of need transforms a challenging situation into a truly unique and unprecedented delightful experience. The most pressing and strategic challenges faced by insurers are expanding distribution channels and continuously creating new and compelling insurance products. With Setoo, insurers get access to an endless amount of creative protection products processed on the Platform, as well as a very broad distribution network. Risk carriers also enjoy all of the exciting Insurtech business upside at a minimum operational burden and with no risk of fraud (consumers can’t affect the event resulting in loss).